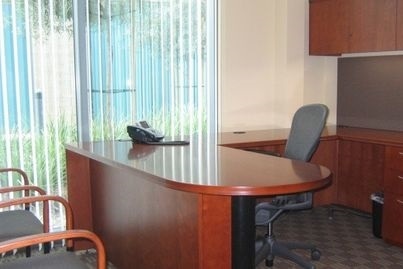 Stunning private offices are beautifully designed to accommodate client meetings. Local artist Ellen Spotts has furnished each office with beautiful unique photography and custom-made artwork placed throughout the building. Visitors are often impressed by the elegant and warm simplicity showcased from the moment they walk in. Each office uses the latest in technology with wired data ports, software-based telecommunications, and ergonomic designer furniture to support a professional image and work style. Pre-wired Workstations are also available and ideal for support staff. 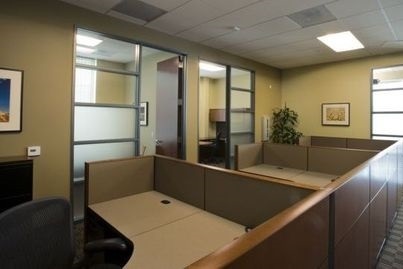 The building is networked for the latest in connectivity including high speed internet, wireless internet, efficient cost-saving document management systems, and other innovative technology to give the savvy professional a strategic edge in a competitive world. Manage your workload with high tech state-of-the-art resources at your fingertips. Don’t let your workload manage you. Professional Partners & Practices offers a "turn key" package for the consummate Executive who desires a professional environment with the latest technology and tools. What's something exciting your business offers? Say it here. All Professional offices have been designed to exude warmth and professionalism and can be utilized for confidential client meetings. Large Meeting and Catering Coordination Available All Professional offices have been designed to exude warmth and professionalism and can be utilized for confidential client meetings. Workstations are ideal for support staff or the up and coming Executive on the go who just needs an office. Conference room space is also available.